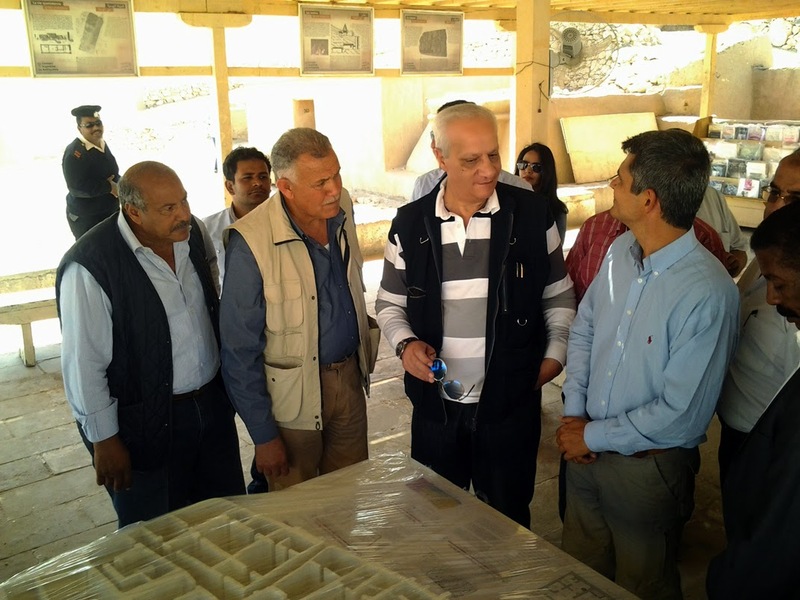 During his visit to Luxor today, Minister of Antiquities visited the site behind Carter's house where the facsimile of King Tut Ankh Amon's tomb is being installed at the moment by Factum Arte. 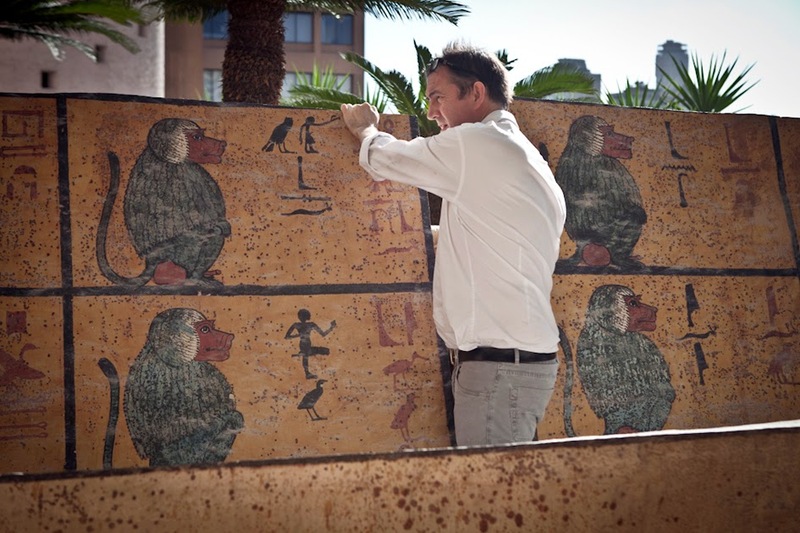 According to the minister, the replica will be moved to be displayed at the Grand Egyptian Museum (GEM) by the end of 2015. 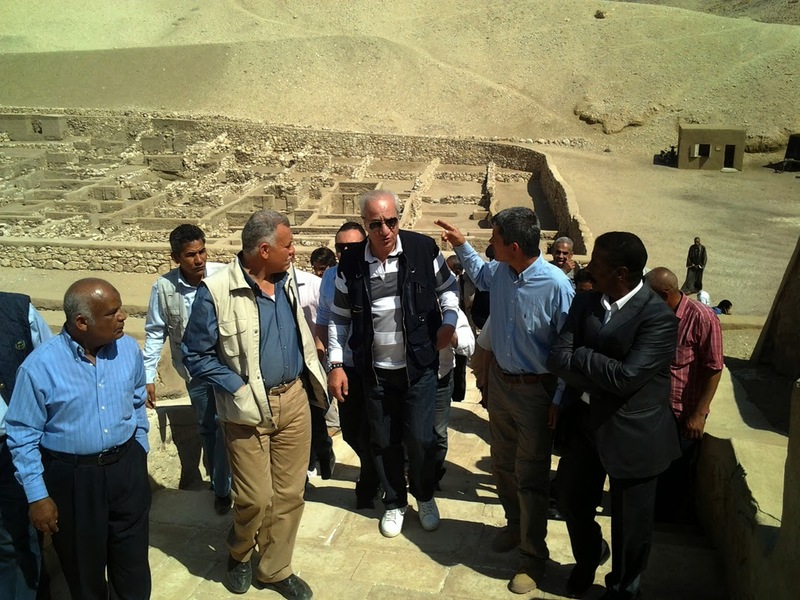 Minister of Antiquities visited Deir El Medina today where he checked the work of the French mission and demanded to establish a visitor’s centre to show the history of the area and make a sample of one of the houses shows the style of the workers and their daily life. The minister also checked the installing of the signs of the tomb of "Hrm khao" who was a High official during the Ramesside period in order to open it for public and create a new tourist attraction. 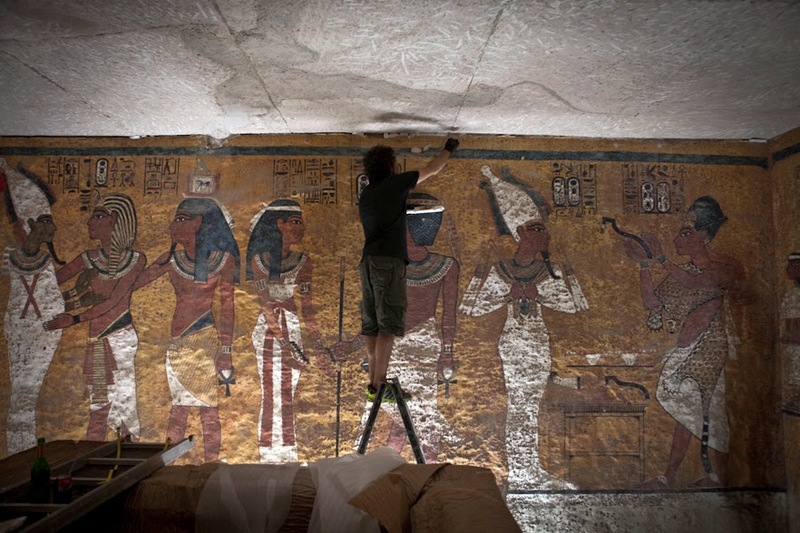 The discovery is a result of the German mission working in Deir El Bakhit in Dra Abu ElNaga. 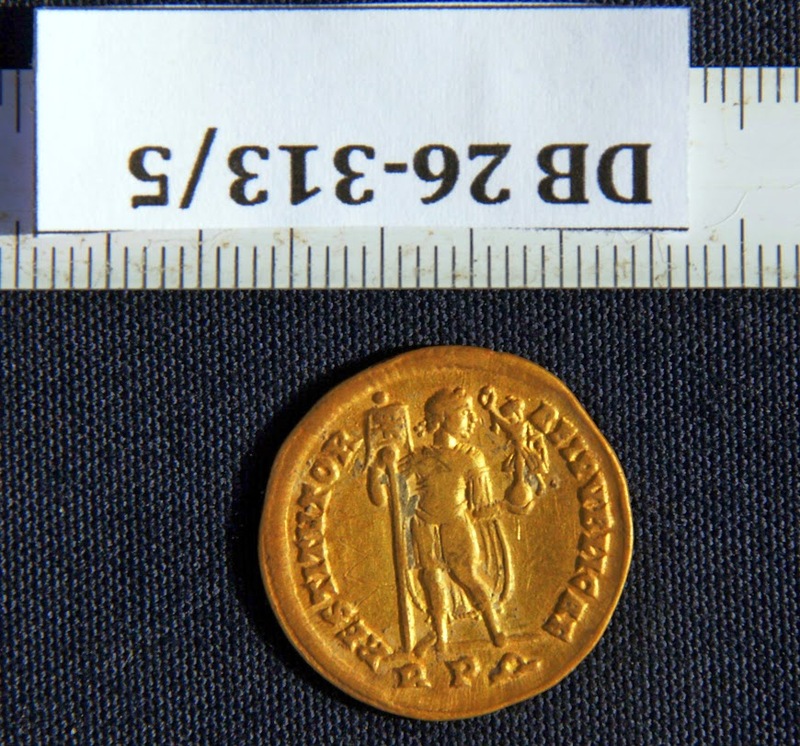 The Minister said during his visit to the site that the coins were found in a tomb in the site. A part of a column was found which has a hole and inside the hole, there were the coins wrapped in linen.